I have expanded materials to include little pieces of dust, as well as almost invisible finger smudges. 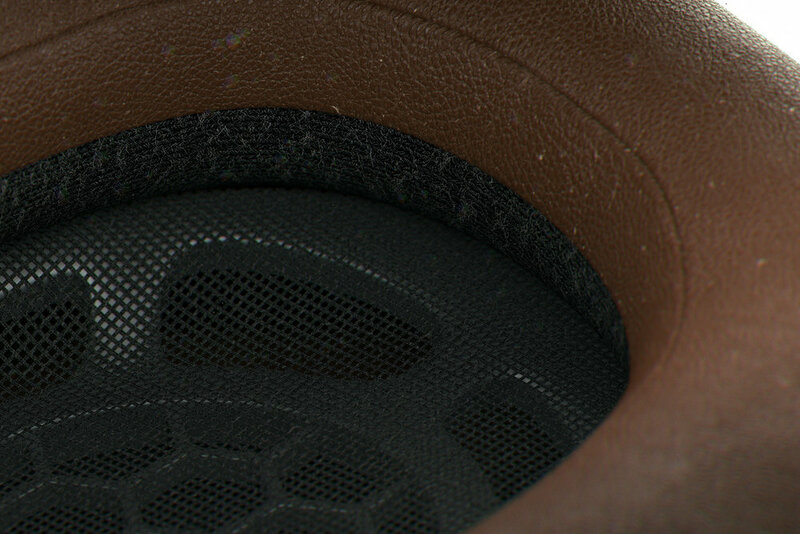 Leather has been upgraded to use displacement map for these close-ups. Camera imperfections, such as DOF and chromatic aberration of the lens add extra realism.